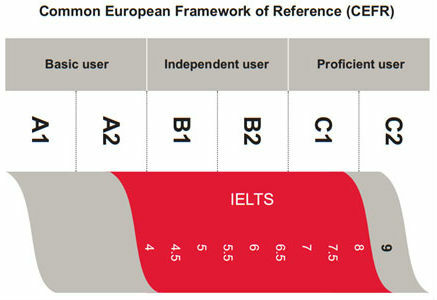 The University gives an entrance exam in English. You passed the entrance exam. So I know: 1) you understand basic English; 2) you have much exposure to vocabulary; and 3) you should understanding me. I will speak slowly. This website will help. Each class is worth 6.6 attendance points X 15 classes = 99 points. -4.95 (over an hour late). If you are absent for any certified reason, I can change your attendance but you cannot get participation points if you are not in class. 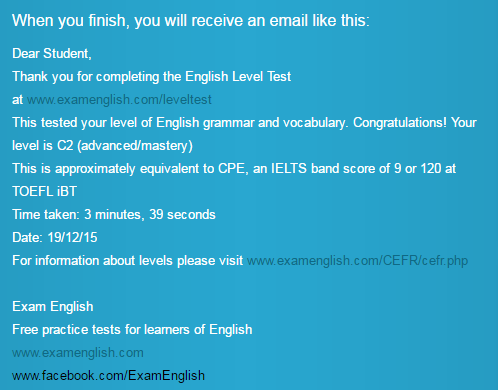 If you follow my requirements for attendance, you will get a high score on the tests. Each student has an A+. For purposes of classroom management you will be divided into teams (Sometimes I have as many as 40 students, and it is difficult to manage so many students). I will use a variety of games in class. Each team must compete for participation points. 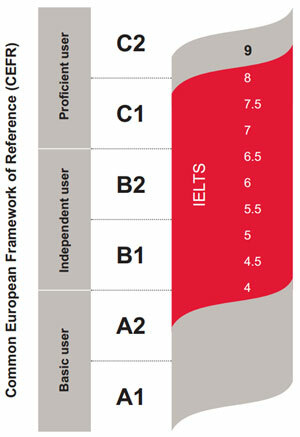 The tests are highly valued as a percent of the grade. So everything counts. If you don’t follow the attendance requirements then you are not in attendance. Furthermore you are responsible for the lecture material if you miss a class. "The reason there are no set rules for the classroomis that you are expected to behave as adults. "우리 수업에 일련의 규정들이 없는 것은 여러분이 수업시간에 성인 답게 행동할 것이 기대되어지기 때문입니다. For example, class begins at a set time and it should be understood that you have gone to the bathroom before class starts. Also, it is understood that there are no physical problems of retention of bladder. If you have such physical problems, please give me a note from your doctor. Classes are conducted within a reasonable 50 minute period. 일례로, 수업은 항상 정해진 시간에 시작되며 화장실을 가는 것은 수업 전에 가는 것이 옳습니다. 또한 화장실을 얼마 동안 가지 않는 다고 해서 몸에 심각한 문제가 생기는 것도 아닙니다. 만약 신체적인 이상으로 화장실에 가야만한다면 의사로부터 그에 관련된 내용의 진단서를 가져오기 바랍니다. 수업시간은 정해진 50분임을 기억하기 바랍니다. In order for me to do my work, I will not tolerate any interruptions. I have many classes to teach and therefore I need a clear, healthy voice. 제가 맡은 일을 효율적으로 하기 위해서 어떠한 방해도 용납하지 않을 것입니다. 여러 수업들을 요번 학기에 가르쳐야 하므로 여러번 반복해서 말하여 제 목소리에 무리가 가기를 원치 않습니다. If you cannot behave as an adult then I have the right to remove you from the classroom. You can take the class again the following semester. Thank you." 만약 학생이 어른 답게 행동하지 못한다면 저는 수업에서 학생을 제외할 권한이 있습니다. 수업에서 제외 된다면 다음 학기에 이 수업을 다시 들을 수 있습니다. 그렇게 되지 않기를 바랍니다." 1. 교수님이 수업시간에 알려준 비밀번호를 Password Required 에 입력하고 제출(Submit) 버튼을 누릅니다. 2. 자신이 속하는 반의 Group 을 선택합니다. 3. Name(이름) 칸에 자신의 이름을 영어로 기록합니다. 4. Username(아이디) 칸에는 여러분이 홈페이지에서 사용할 아이디를 기입합니다. 5. Password(비밀번호) 칸에 여러분의 비밀번호를 기입합니다. 6. Confirm Password (비밀번호재확인) 칸에 한번 더 비밀번호를 기입합니다. 7. Email Address (이메일 주소) 칸에 여러분의 이메일을 기입합니다. 8. Confirm Address (이메일 재확인) 칸에 이메일을 한번 더 기입합니다. 10. 모든 사항을 다 기입하였다면, Register(등록) 버튼을 누릅니다. 11. 등록한 Email에 “Account Details for (사용자) at BusanEnglish”라는 제목으로 메일이 보내집니다. 12. 메일을 열어보면 링크가 보일 텐데 그 링크를 꼭 클릭하여야만 가입이 완료됩니다. v이 수업을 듣기 위해 여러분은 반드시 회원가입을 해야 합니다. 만약, 회원가입을 하지 않을 시 교수는 여러분에게 편의상 임의로 영어이름을 부여할 것입니다. 따라서 한 사람도 빠짐없이 회원가입을 하기 바랍니다.